It’s time for another Stamp Review Crew blog hop! This time we are featuring the Colorful Seasons Stamp Set. 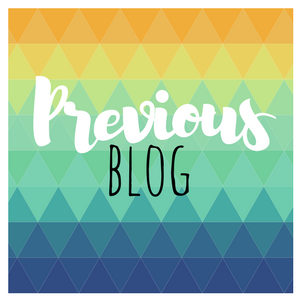 You may have just arrived from Tanya Boser’s Blog, or if you are going backwards from Natalie Lapakko’s Blog. No worries, even if you are starting here. All of the blogs link in a circle, so you won’t miss a single amazing project. If you get stuck, you can always click the link to the Stamp Review Crew to take you to the master list. I don’t actually own the Colorful Seasons stamp set, but I was fortunate enough to go to a shoebox swap with a group of local demonstrators and use it to make a card. (For a shoebox swap, each participant designs a card and brings the supplies for everyone else to make it. It is super fun!) A big thank you to Kathy Baffone for allowing me to use the card she designed here, and to Lois Friedman for inviting me along! Thank you for hopping with us today! 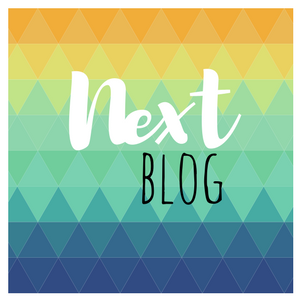 Your next stop is over at Natalie Lapakko’s Blog. I can’t wait to see what she made! The wash in the background sets off your chair perfectly! Beautiful card! Love the card! It was a fun shoebox swap…hope we all get together again soon! How fun! That white chair looks perfect on that beautiful, watercolored background! Absolutely peaceful! Like sitting in the garden…fits the sentiment perfectly! 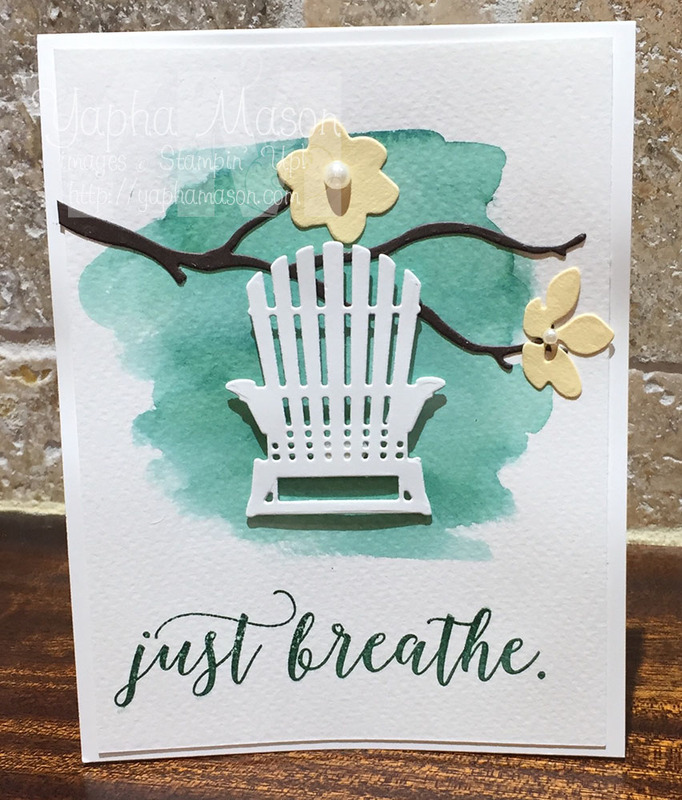 I love the chair on the watercolor background, Yapha! So cool and inviting. Love it, especially the watercolour wash for the background. Absolutely gorgeous card, Yapha! It is clean and simple perfection. Great color choices! Awww, shoebox swaps are so much fun! I’m so glad you got a chance to play along with us. Love the watercoloring behind the adirondack chair.